Respect – Why all the bowing? At Millennium Martial Arts everything begins and ends with respect. 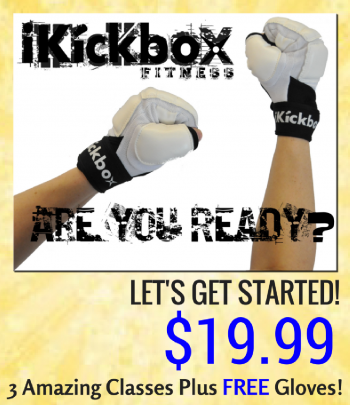 Students are introduced to this concept on their very first day, within the first 5 seconds of their first class when they are shown how to properly bow onto the floor for the first time. 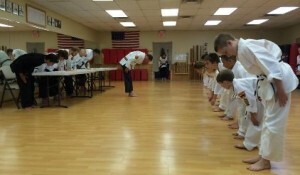 Throughout every class, we begin and end drills, exercises and kata with respectful bows. 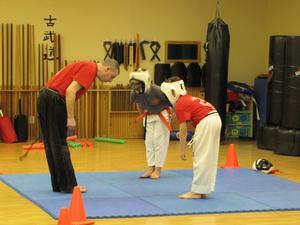 Instructors give instruction politely and teach students to respond in kind to one another. When any student who has earned a black belt enters the dojo for the first time each day, the class is briefly halted so that all students can acknowledge the senior students (“Yudansha”). They bow to the Black Belt and ask them in Japanese to “show me the way” (“oni gai shimasu”). The Black Belt responds with the same to remind them that they, too, are there to learn and will learn from their students as they teach them. We expect our students to conduct themselves outside the dojo with the same level of respect that we practice during classes. 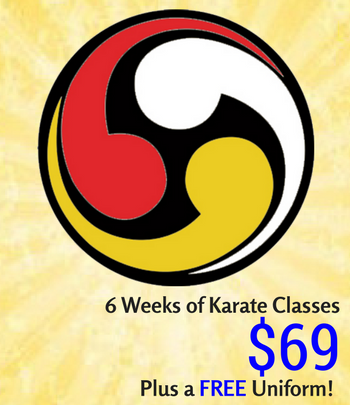 To exemplify the teachings as part of a whole life experience is important when learning a traditional art form such as the Ryukyu Kempo taught at Millennium Martial Arts. The five Dojo Kun that we teach our students in both English and Japanese contain rules that, when followed in all areas of life, lead to harmony with our surroundings.